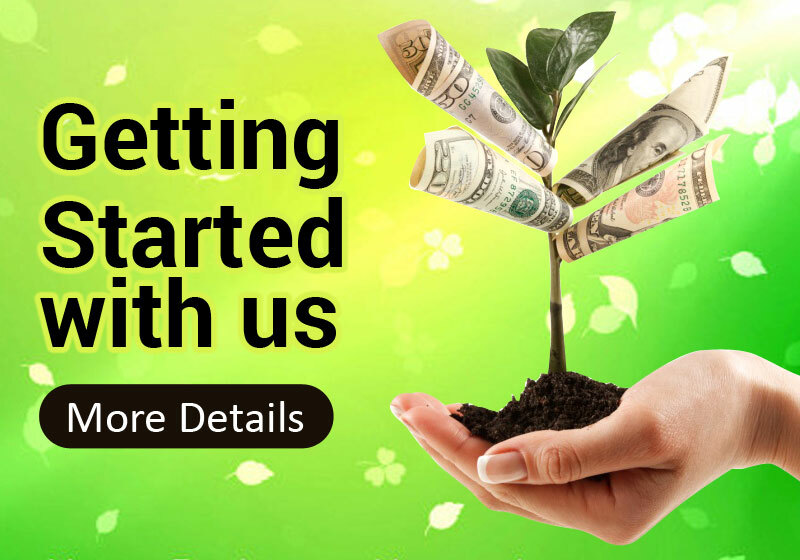 GoodWin uses a wide array of investment classes to achieve the appropriate diversification while maintaining the Client’s risk tolerance level. 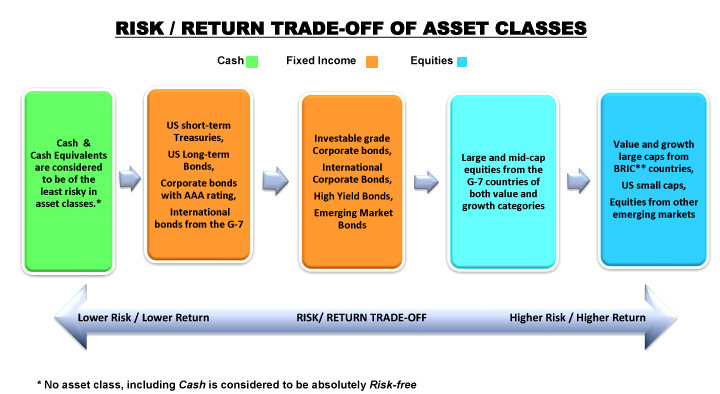 Investment classes when used in the right mix succeed in bringing down the risk level of the portfolio. To this effect, we use asset classes that have very low correlation. We look at your overall wealth distribution. GoodWin taking the fiduciary responsibility of managing assets for the clients considers the overall wealth distribution of the Client in making the asset allocation decision. While diversification is aimed to reduced risk by distributing the assets among various investments, asset allocation is a disciplined methodology of strategically diversifying the overall assets among various asset classes. GoodWin is a conservative portfolio manager and hence also considers the Client’s exposure to all forms of real estate, commodities and any other type of alternative assets which fall out of the realm of our management in making asset allocation decisions.